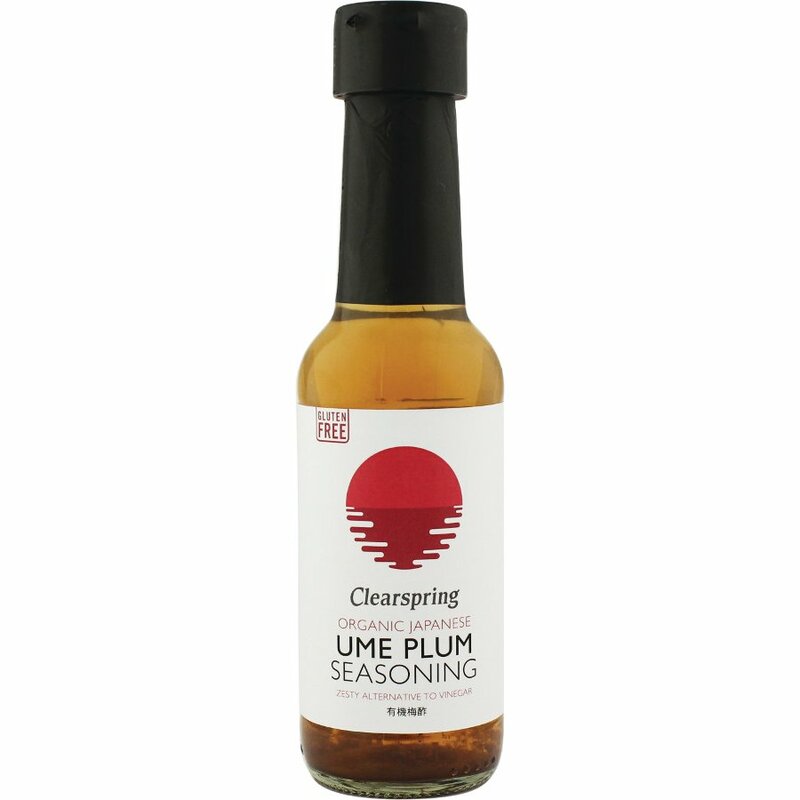 Clearspring Ume Plum Seasoning is the juice from the pickling of umeboshi, a salt-pickled plum. 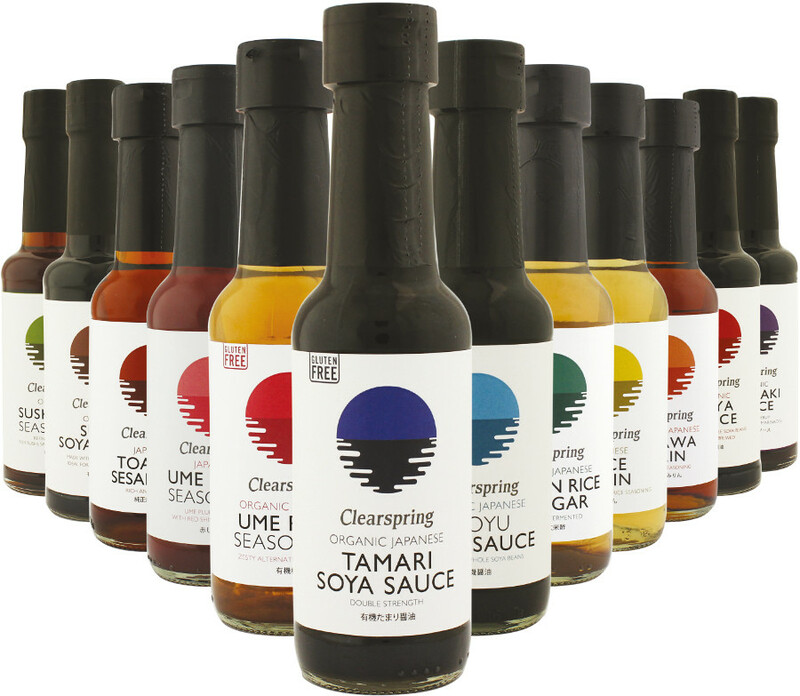 Highly popular in Japan and a perfect addition to cooked vegetable dishes or salads, this sauce’s salty and tangy flavour is a great alternative to vinegar. 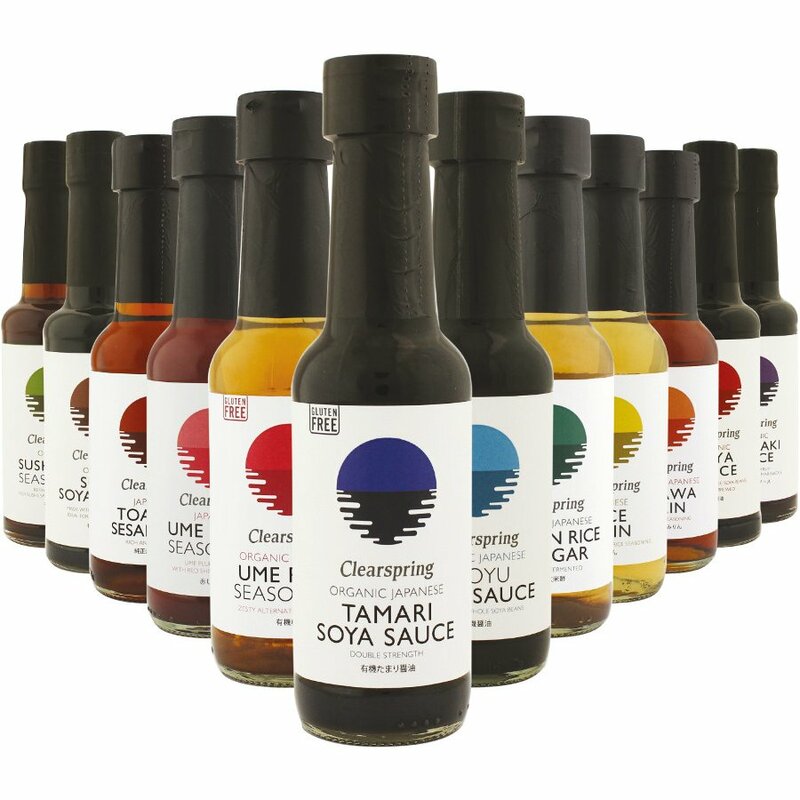 Due to its saltiness, the remainder of your recipe should not include high quantities of salt.